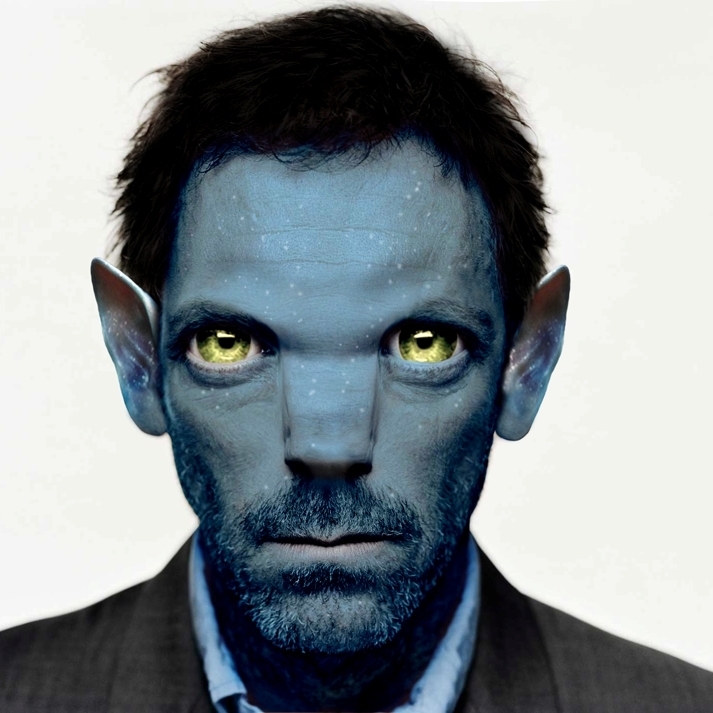 House/Avatar Crossover. House/Avatar Crossover...just for fun <3. Wallpaper and background images in the Dr. Gregory House club tagged: house hugh laurie avatar.